(1970/71 'CBS Records') (82:01/17) Zwei Originalalbum auf dieser Doppel-CD, kommt mit Pappschuber / two original LPs on this 2-CD set; comes with carton slipcase. albino kid with enough heat in his fingers to melt a guitar neck shook up the Gulf Coast during the early '60s. By decade's end, the whole world would know Johnny Winter, but when he raucously revived Johnny 'Guitar' Watson's Gangster Of Love for Ken Ritter's Frolic label in 1964, Winter was a regional phenomenon. Born February 23, 1944 in Beaumont, Texas, Johnny and his younger brother Edgar grew up loving the blues. 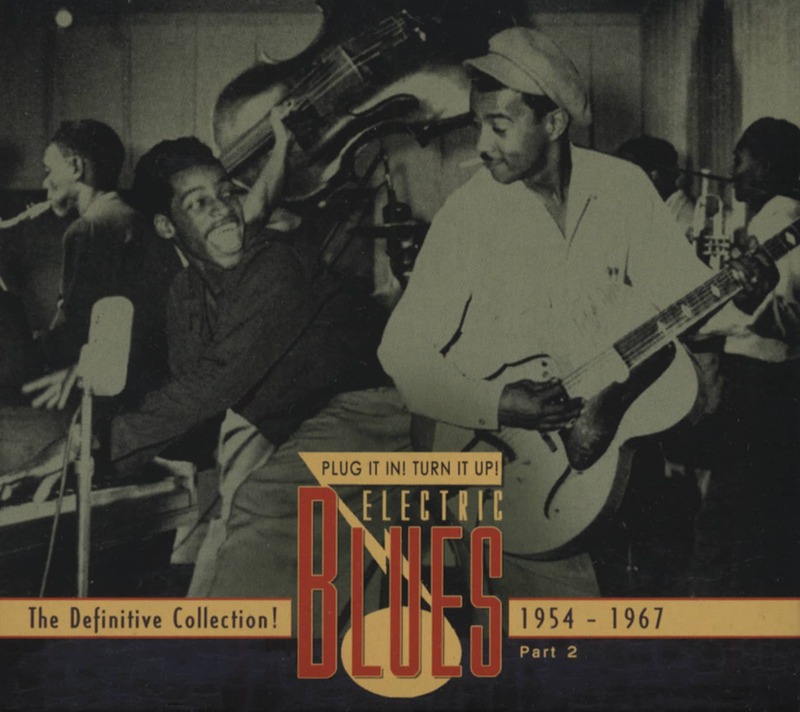 Johnny listened regularly to Beaumont blues guitarist Clarence Garlow's KJET radio program. "The radio station then was like two doors down from where my grandmother lived. So I'd be staying over at her place, and I could just walk over two doors and see Clarence," says Johnny. "He was one of the first blues musicians that I actually got to see and watch close up and learn from. The two Winters formed Johnny and The Jammers when Johnny was only 14 and snared their first record contract through a contest built around the 1959 rock and roll film 'Go, Johnny Go!' "As kind of a gimmick that went along with the movie, they had this contest called the Johnny Melody Contest. You couldn't use a group; you had to get up there and just sing and play guitar," says Johnny. "So I won the contest, of course. There wasn't anybody near as good as I was at that point." The band headed to Bill Hall's Gulf Coast Recording Studio in Beaumont to lay down School Day Blues and a flip, Edgar manning the 88s. "We played 'em for Bill Hall. He said, 'Great! We'll record 'em!' We couldn't even believe it," says Winter, whose debut offering came out on the Dart label in 1960. Ken Ritter, nephew of Western star Tex Ritter, produced several early Winter 45s for his KRCO and Frolic labels, ranging from lowdown swamp blues to catchy instrumentals and pop-accessible pieces. "Ken Ritter was my manager, and he would lease the records," says Johnny. "I never made a penny. I don't know how much Ken made, but he'd always get a little money in front. He'd say, 'Well, I've got a lot of expenses, kid.'" Ritter leased Johnny's Gone For Bad to MGM but held onto Winter’s 1964 cover of Johnny ‘Guitar’ Watson’s boastful ’57 Keen platterGangster Of Love for Frolic (multi-instrumentalist Edgar devised the horn chart). "That particular song I love," says Johnny. "Dickey Lee, the guy who had out a song called 'Patches' years ago, he sang in the background chorus on that song." Frolic paired it with Winter's own Eternally, but when Ritter leased Eternally to Atlantic, he coupled it with the garage-rocking Winter original You'll Be The Death Of Me. Gangster Of Love became a hippie-era classic when Steve Miller placed it on his 1968 ‘Sailor’ LP. After nearly a decade of struggle, a glowing feature in a well-read rock magazine changed everything for Winter. "The 'Rolling Stone' article came out about Texas musicians, saying that I was the greatest thing in Texas still starving to death," says Winter. "Overnight, people that wouldn't even talk to me were calling me from New York, California, Europe, every place, man." Winter chose to sign with Columbia, his 1969 major label debut album catapulting the long-haired axeman to rock superstar status. As the decades progressed, Johnny has reverted to his blues roots more than once, his mastery of the idiom never in question. 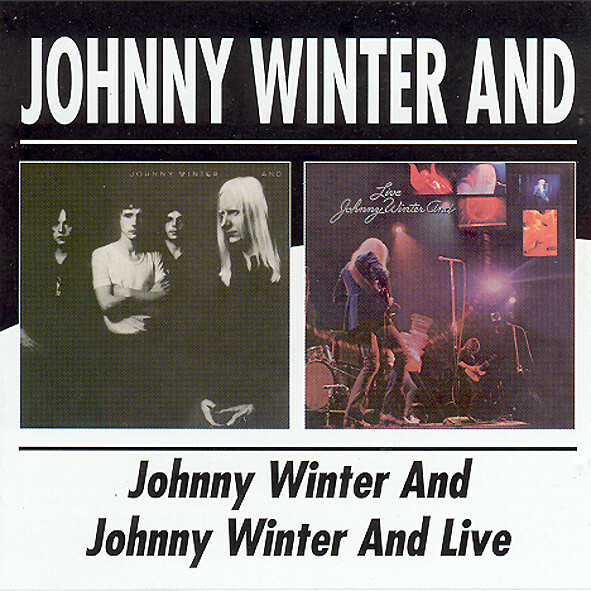 Customer evaluation for "Johnny Winter And - ... Live (2-CD)"